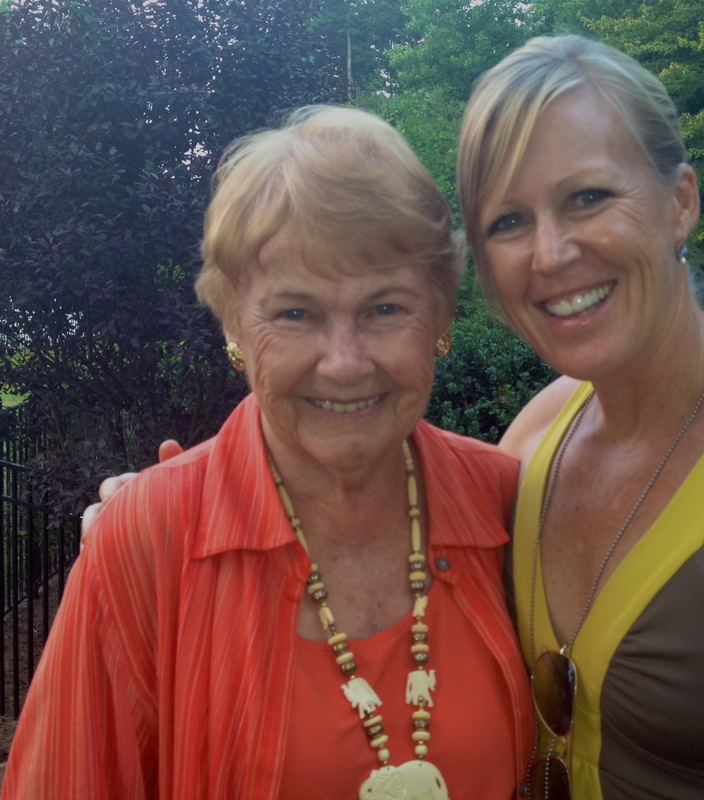 “Go regular.” This is Miss Jo’s advice to anyone who asks how she stays so fit. 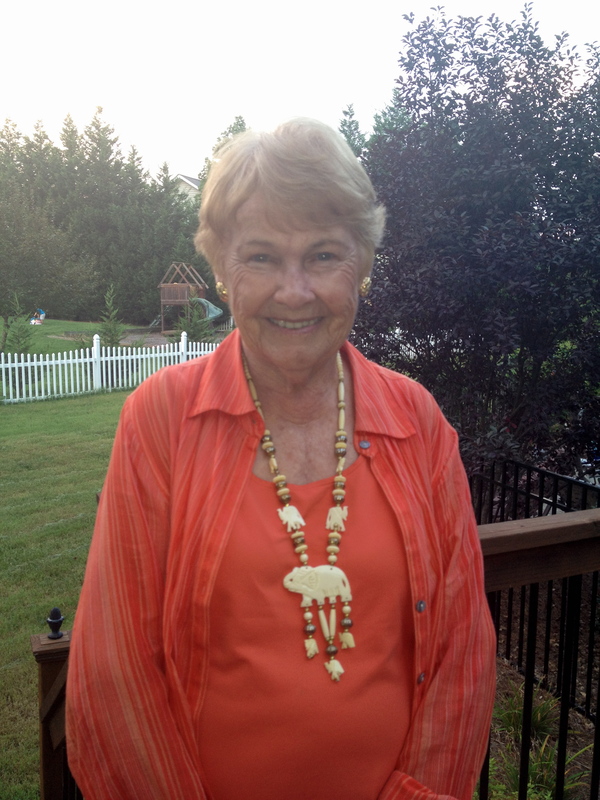 Miss Jo is eighty-six; exactly twice my age – with exactly twice my energy. I hope to be like Miss Jo when I’m eighty-six. Her eyes are happy and alert, and she radiates good vibes from the inside out. She listens carefully, laughs easily, and will go home tonight and pray for me and my family by name. Miss Jo is not at all soft, but she is decidedly tender. She is not a woman to make excuses. Another athlete who refuses to make excuses is my dad. 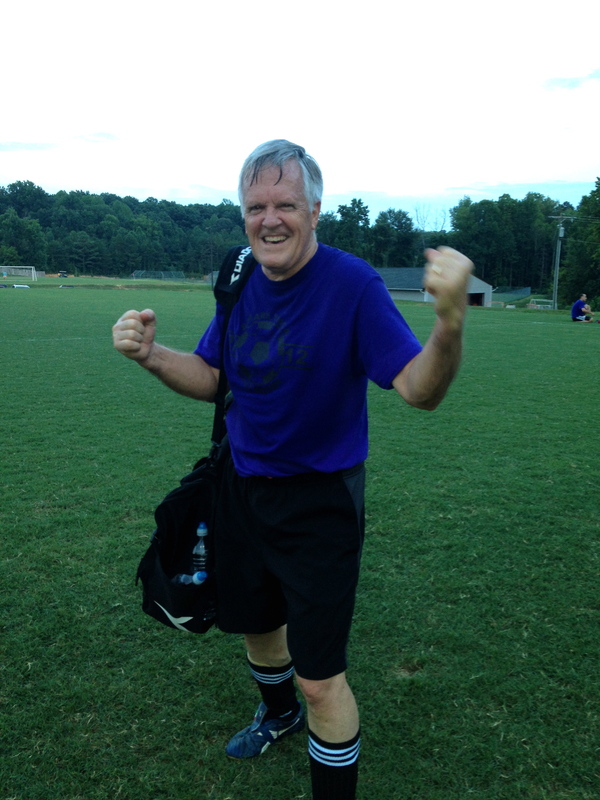 At sixty-eight he is still sprinting, shoving, and tearing up full-size soccer fields with men over half his age. “Age-schmage” is his general bring-it-on attitude. “You’re twenty eight, and I’m sixty-eight? Big whoop.” (Dad rarely uses the phrase ‘big whoop’, but it seemed to fit here.) Age makes not a shred of a difference to my dad; if you’re on the other team, he’s gonna school ya’. Competition and team are my father’s most valued athletic currency. Being on a team is his most happy place. (To be fair, dad rarely uses the phrase ‘happy place’, either.) The opportunity to play all-out-hard on a team is his passion and greatest reward, no matter how many purple bruises he accumulates on his thighs. Need some pointers from seasoned athletes as you sit and mull over whether or not to exercise today? Go regular, age-schmage, and team are excellent tips if a little motivation is in order. Joy to you as you go all-out, and have some fun doing it. Kim, I love reading your blog!!! Miss Jo has another strategy that works as well. She makes the most delicious fudge you ever let melt in your mouth…and she gives it away to everyone else! How’s that for a sure fire way to avoid calories? Your Dad and Mom give new meaning to the word endurance! Both are incredibly gifted, giving people. It keeps them young. Achieving on any front means “going regular,” be it exercise or any other discipline that needs to be developed in our lives, I think. Thanks for sharing the encouragement of Miss Jo and your dad! You are so right, Linda. Thanks for the note! One of your best posts! Next post Seven million wonders.